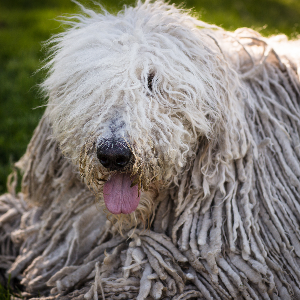 The ancestry of the Komondor is far from certain. Needs plenty of exercise so they may not be well suited for city life. 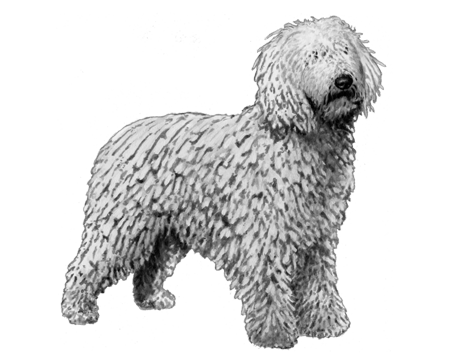 We’ve all heard of a wolf in sheep’s clothing, but the Komondor might have the unique honour of being a dog in sheep’s clothing. 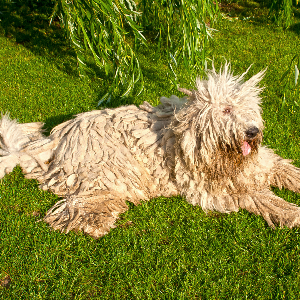 Many have remarked on their resemblance to a strain of sheep known as Racka, bred by the Hungarian Magyars in 4th century. 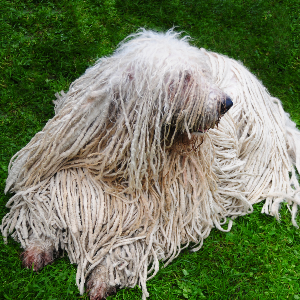 The theory goes that the Hungarian Magyars used Komondors to blend in with the flocks they guarded. 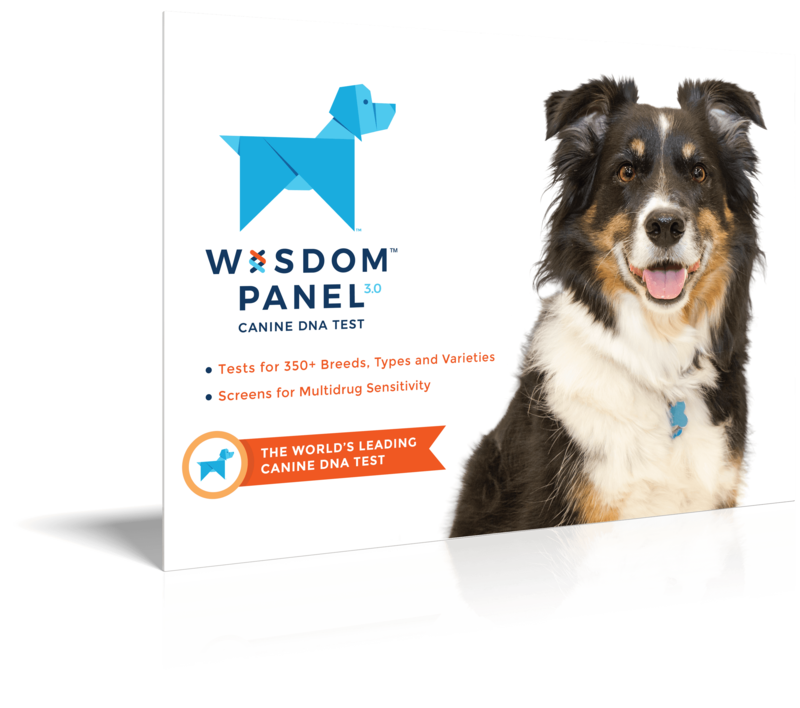 These dogs were so accomplished at protecting the sheep that some even claim they wiped out all the wolves in Hungary. 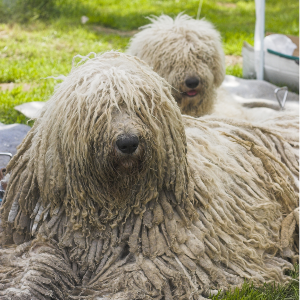 While the ancestry of the Komondor is far from certain, the Magyars did an impressive job of avoiding interbreeding and keeping the bloodline pure. 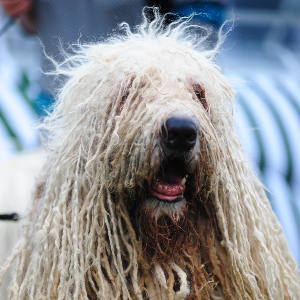 The breed spread worldwide after they were entered into dog shows in 1920s. They’ve been winning hearts ever since.